The 2007 offseason was a wild time to be a Patriots fan. New England, gearing up for what would become a 16-0 regular season, added one of the greatest receivers of all time--Randy Moss--from the Oakland Raiders for a fourth-round pick. Moss would go on to set the NFL's single-season receiving touchdown record with 23, and Tom Brady would set the passing TD record at 50. What most fans didn't know is that New England almost got Moss for just a sixth-rounder instead until Raiders owner Al Davis intervened. "It would have been even more one-sided if Davis hadn’t intervened. ... After two seasons with the Raiders, Moss made it known that he had no interest in returning for a third. Davis agreed it was time for a parting of ways. The only question that remained was, could Davis save face and recoup some of the high cost from trading for Moss in 2005? “Davis changed coaches after the 2006 season, firing Art Shell and replacing him with Lane Kiffin. One of Kiffin’s first tasks was to trade Moss, and Kiffin’s personal assistant Mark Jackson was charged with the task of making a deal. “Jackson had worked with Kiffin at the University of Southern California, and he had some prior NFL experience with the New England Patriots. He soon found himself on the phone with Belichick, someone regarded as one of the most savvy football minds of all time. The book details that Davis “was aghast” at the price. 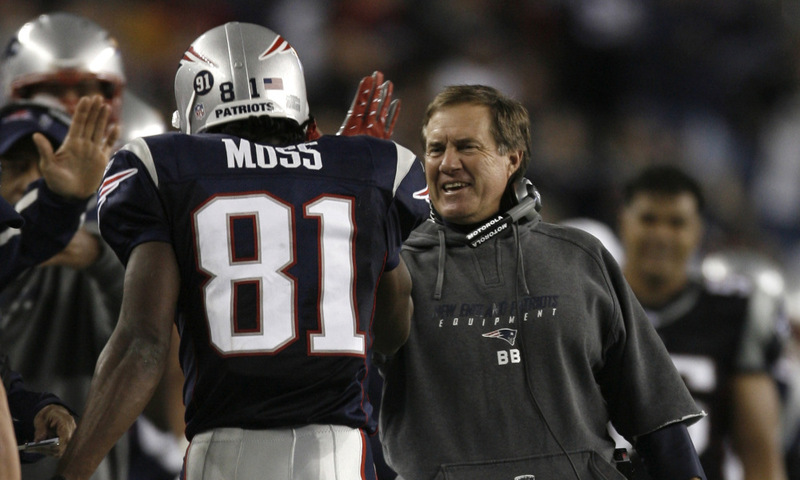 Belichick responded that he was simply agreeing to what was offered, and then, according to the book, asked Davis what he was seeking for Moss. 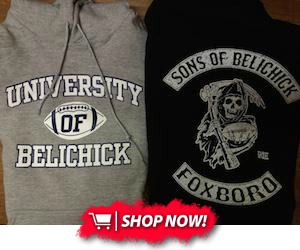 When Davis said a fourth-round pick, Belichick agreed to the terms. Insane. While the final deal was still an absolute coup, it's wild to think about how good Bill Belichick is at orchestrating one-sided trades. At this point, when he calls other GMs just shouldn't answer.